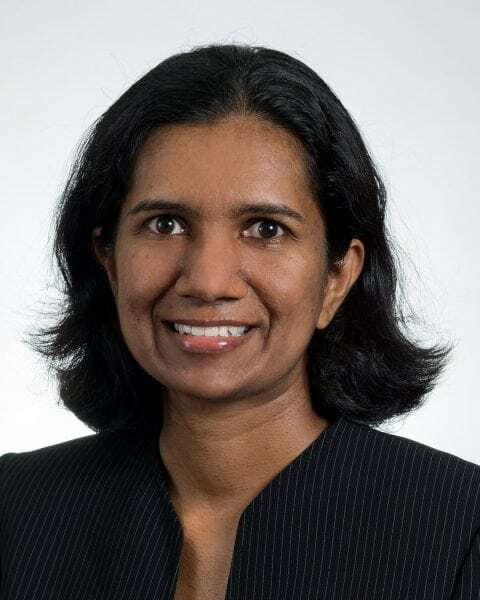 Indika Dissanayake, Ph.D., obtained her doctoral degree in Information Systems from the College of Business Administration, the University of Texas at Arlington in 2015. She received MS in Information Technology and Management from the University of Texas at Dallas. Before joining UNCG, she worked as a Visiting Assistant Professor at D’Amore-McKim Business School Department of Supply chain and Information Management at Northeastern University. Indika’s research interests include crowdsourcing, social media and social networks, and virtual communities. Her research has appeared in journals and conference proceedings such as Journal of Management Information Systems (JMIS), Information and Management (I&M), International Conference on Information Systems (ICIS), Americas Conference on Information Systems (AMCIS), Decision Science Institute (DSI), and Hawaii International Conference on System Sciences (HICSS).